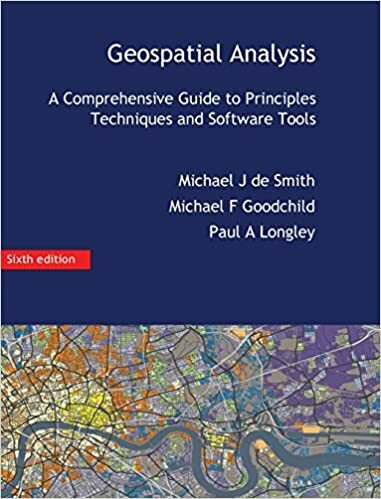 Source Geographic Information System providing powerful raster, vector and geospatial processing capabilities in a single integrated software suite. The new GRASS GIS 7.0.3 release provides 210 stability fixes and manual page improvements compared to version 7.0.2. Of particular interest is the new winGRASS 64 bit support. Its graphical user interface supports the user to make complex GIS operations as simple as possible. The updated Python interface to the C library permits users to create new GRASS GIS-Python modules in a simple way while yet obtaining powerful and fast modules. Furthermore, the libraries were significantly improved for speed and efficiency, along with support for huge files . A lot of effort has been invested to standardize parameter and flag names. overview, see the list of new features. As a stable release series, 7.0.x enjoys long-term support. Further binary packages for various Linux distributions and Mac OSX will follow shortly. 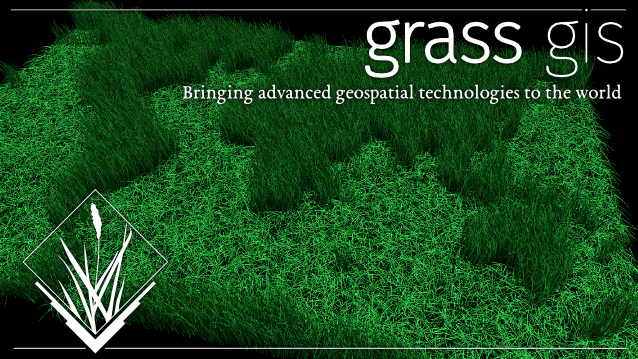 GRASS GIS includes tools for spatial modeling, visualization of raster and vector data, management and analysis of geospatial data, and the processing of satellite and aerial imagery. It also provides the capability to produce sophisticated presentation graphics and hardcopy maps.